Boutiques and shops line Washington Park neighborhood. Our active Washington Park Realtor will create your personal real estate report. 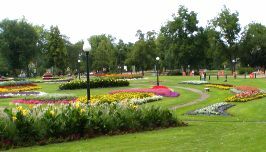 Washington Park is the largest of Denver’s nationally known city parks. It expands across 162 acres and was originally built in 1899. The park is home to 2 lakes, a local recreation center, jogging paths, and tennis courts. It is a very popular spot to relax and enjoy nature right in the city, especially in the spring and summer months. The Washington Park neighborhood surrounds the park. It is bordered by Interstate 25 on the South, Speer Boulevard on the North and from University Boulevard on the East to Downing Street on the West. 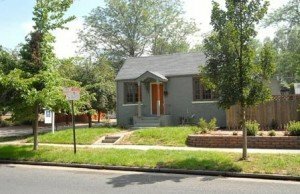 Homes here are predominately Denver bungalow style. 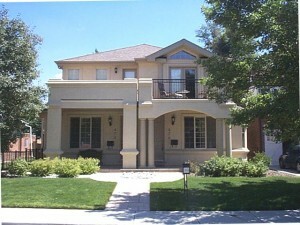 There are a few 2-story homes and some “scrap offs” (or new custom-built) homes, which have replaced older homes. People living in Washington Park have an easy commute over to the Cherry Creek shopping center, or to downtown Denver, and can walk to the new light rail system. There are even small business districts and boutique shops including art studios on old South Gaylord Street and nearby South Pearl Street. Homes in the Washington Park area range in value from $300,000 to $1,200,000. There are even a few condominium buildings, which offer views of the park at lower housing prices. “Old South Gaylord” is a light retail district which has three eateries, a bike shop, antique store, sushi, and indoor mall. The outdoor patios attract local residents especially in the summer when the patios are open all day. The demographics here range from the 20-somethings to generation x and aging yuppies. More and more, baby strollers and toddlers are becoming the norm. 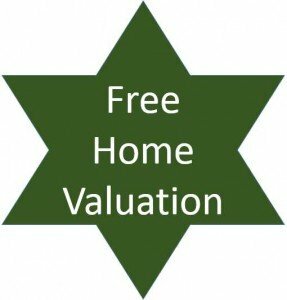 Have a question about Washington Park real estate? Please use our easy to follow form below and we’ll get back to you quickly!